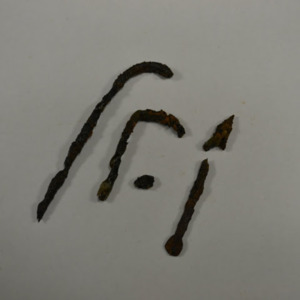 In this letter archaeologist Ivor Noël Hume, considered one of the founding fathers of Chesapeake historical archaeology, inquires about 17th-century fishing hooks and net weights within Flowerdew Hundred’s collections. 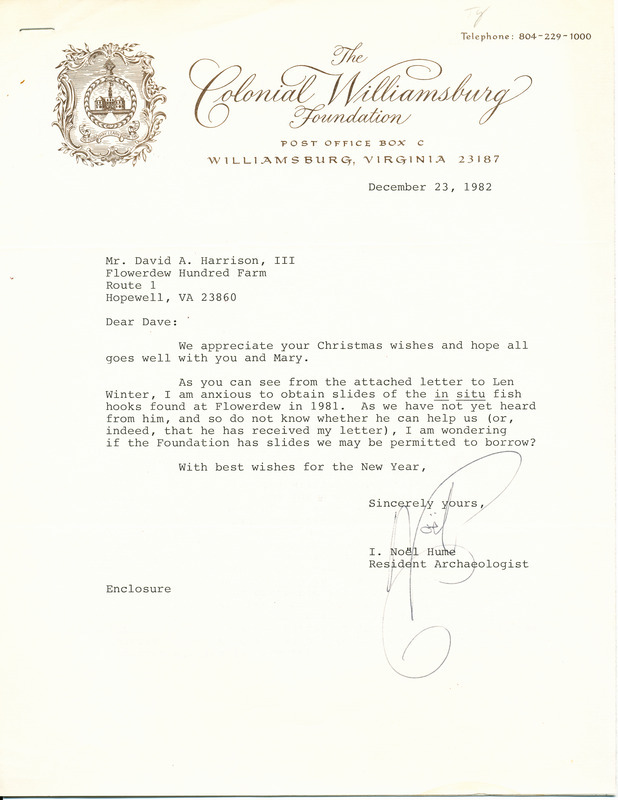 This correspondence highlights how archaeological discovery does not occur within a vacuum; it has relied upon significant collaboration among institutions, individuals, and amateur and professional organizations over the years. 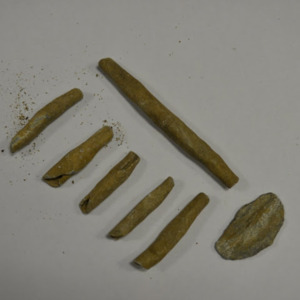 Today, the archaeological community continues to engage with one another and the public in order to share their findings and collaborate on research. 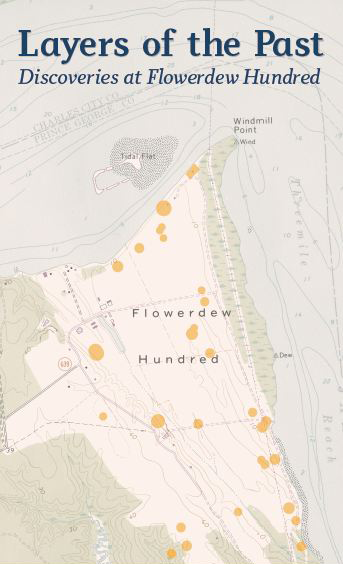 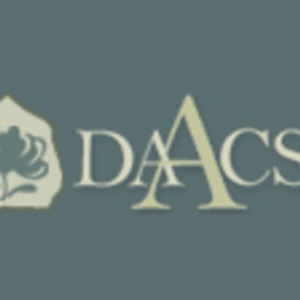 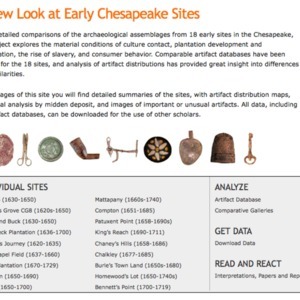 Technological innovations have created digital research tools, such as comparative archaeological databases and online publication archives, that have dramatically increased the breadth and scope of archaeological dialogue (see links to DAACS and the Comparative Archaeological Study of Colonial Chesapeake Culture for examples).